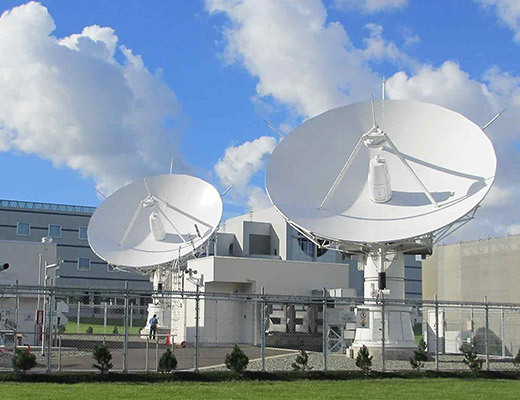 Mitsubishi Electric is developing on a global scale its businesses for ground systems such as ground control stations for satellite tracking, and for optical and radio telescopes for astronomical observation. 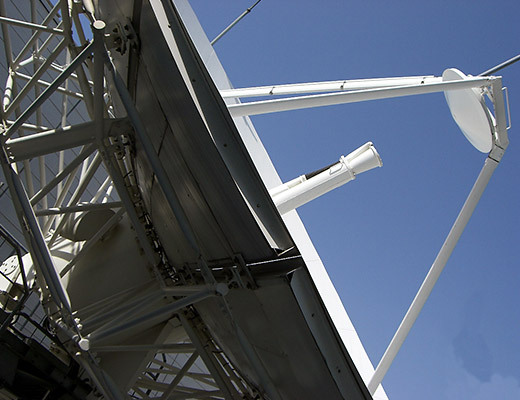 The control systems are antenna equipment to perform the tracking and control satellites. The Radio and optical telescopes observe the space. Mitsubishi Electric has been offering total systems which include not only antennas, but also transmitters and receivers. 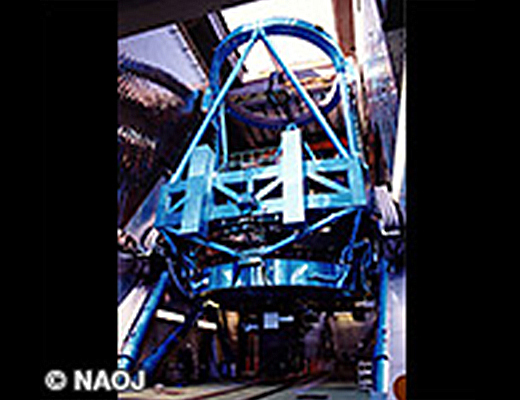 Mitsubishi Electric contributes to astronomical discovery by producing large-scale radio telescopes utilizing technology for manufacturing antennas, and by producing optical telescopes―exemplified by the "SUBARU TELESCOPE"―using highly precise control technology.